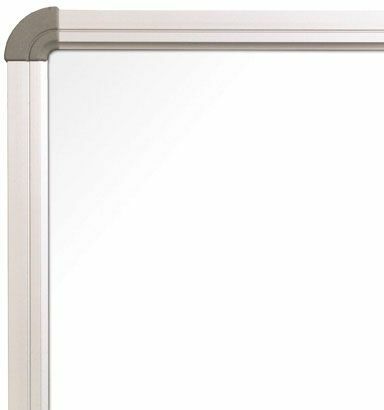 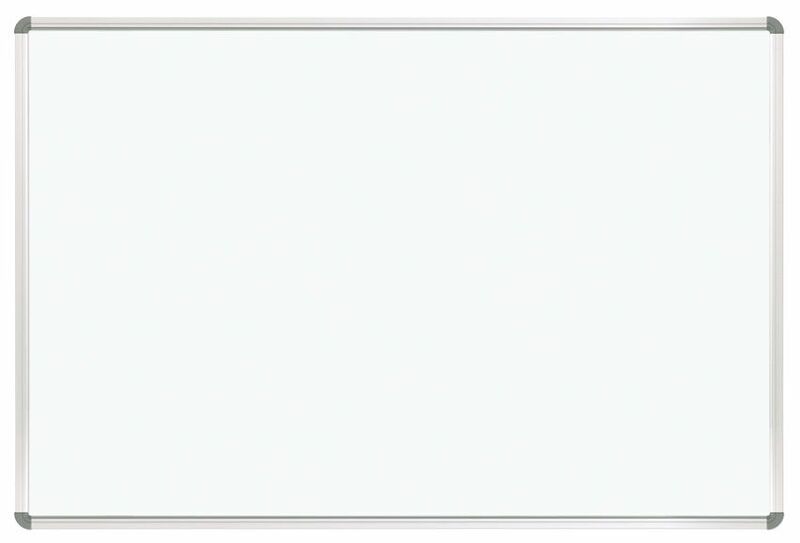 Featuring an attractive border made from powder-coated black cast aluminum, our Euro Trim whiteboards are aesthetically pleasing and incredibly useful in any space. 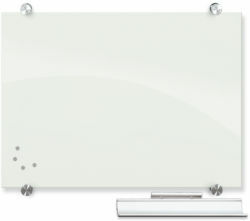 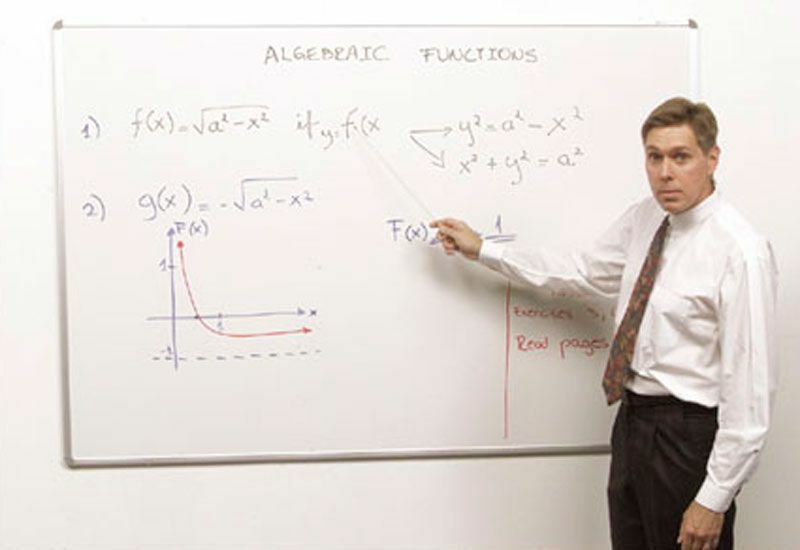 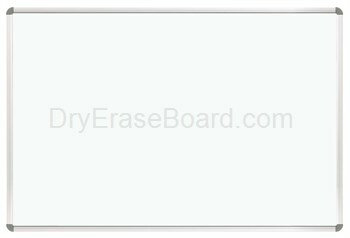 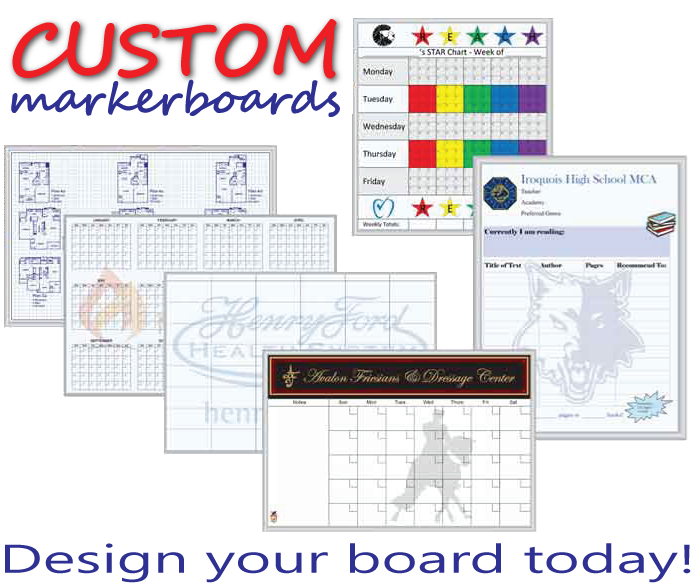 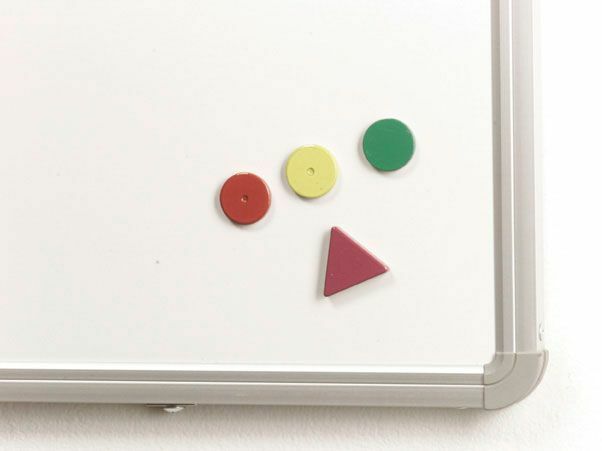 Whether you need a decorative whiteboard in your office, boardroom or classroom, DryEraseBoard.com has you covered with a variety of dry erase board sizes. 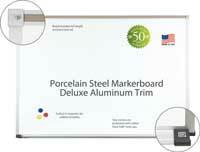 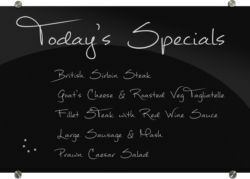 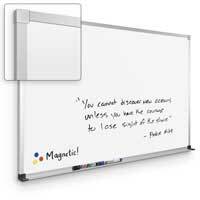 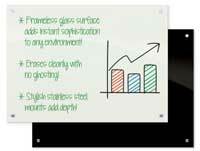 Upgrade your existing whiteboard with a feature-packed dry erase board and start reaping the benefits immediately.